I went into this book not realizing it was the second book in a series, but I was still able to follow what was going on in this book. 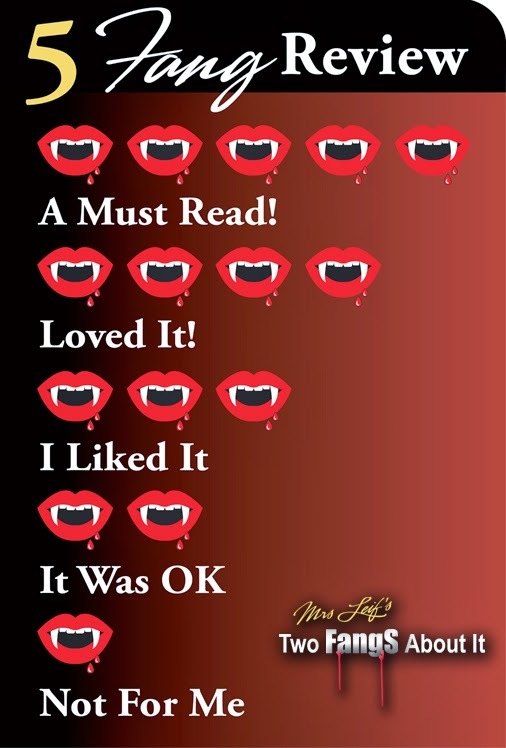 I do think this book could be read as a standalone, but I think readers will enjoy this book more if they read the first book before reading this one. That being said, I really enjoyed this book! 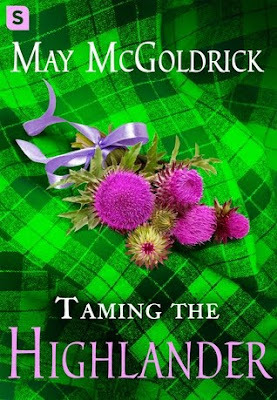 I thought Taming the Highlander was captivating, funny, original, mysterious, and romantic. I thought the plot of this book was so interesting. There were elements of magic and mystery. I found those aspects to be really exciting and unique. It was great to have an addictive plot outside the romance. I sometimes find straight romance novels to be boring, but the other plots in this book kept me hooked. I also loved the way the author described the scenery. I felt like I was actually in Scotland, and it was beautiful! I really liked the two main characters, Innes and Conall. Innes was a loyal and smart woman. I liked how she was a woman who didn't let anyone order her around. Innes was quite stubborn which was a little annoying at times, however, I admired how strong willed she was. Her stubbornness lead to some great banter between her and Conall. Conall was a typical mysterious romantic hero, but I still fell for him. Conall was a dark and damaged man, but he slowly warmed up to Innes. I liked seeing them play off of each other. They had a great love hate relationship. However, when they finally got together, I felt like their declarations of "love" felt a little rushed. I wanted them to be together, but I just felt like everything was rushed once they finally gave into their passions. 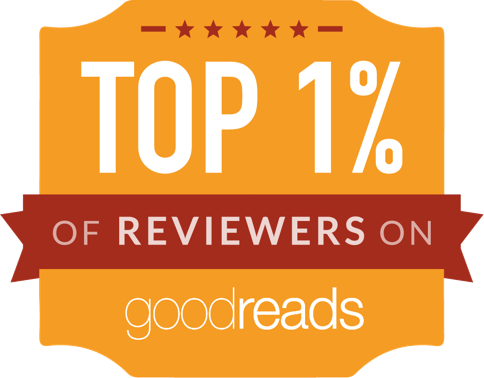 Overall, I thought this was an entertaining and romantic read. If you are looking for a historical romance with an addictive mystery, then I would recommend this book to you!